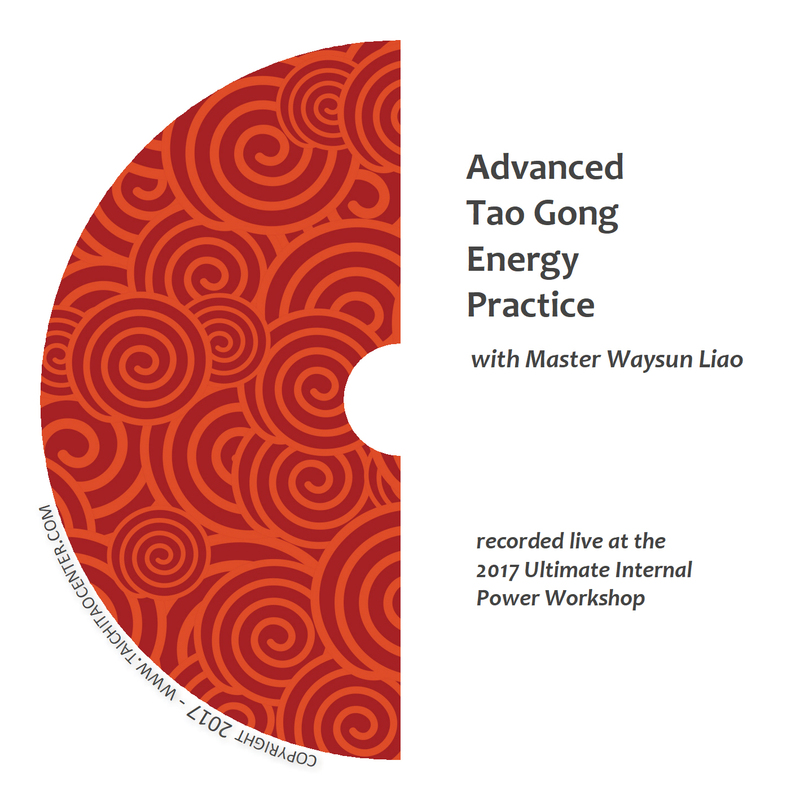 Here you’ll find a comprehensive collection of DVDs preserving the best, most traditional and authentic Taichi training in the world. 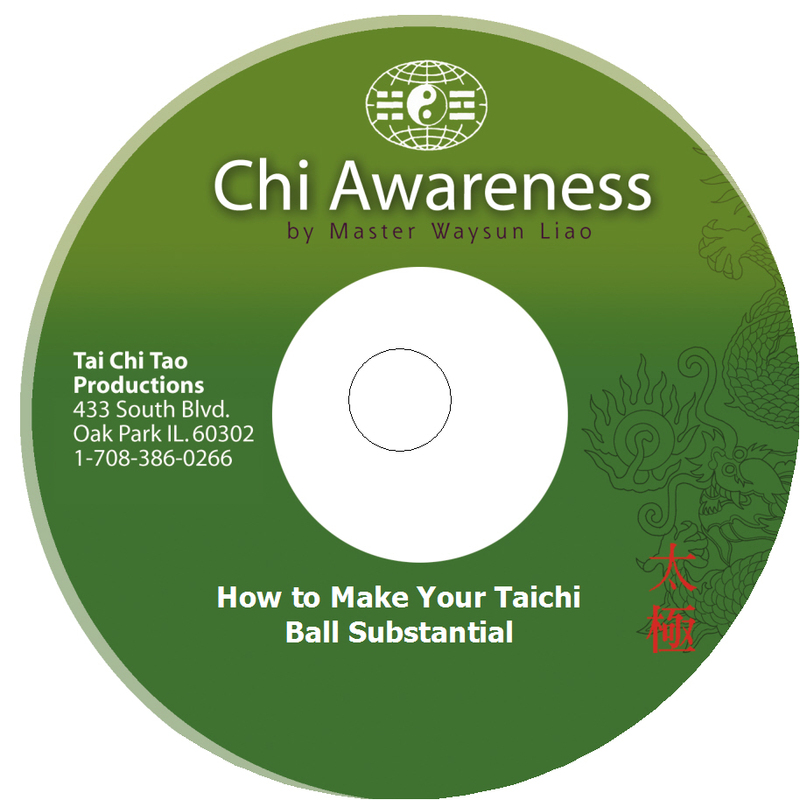 Our DVDs are live recorded teachings of real classes from a real master.Whether you’re a beginner or a seasoned Taichi player, these DVDs will infuse your practice with Chi! 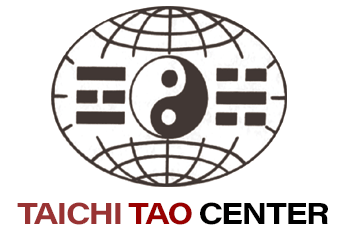 Taichi is a lifelong journey with a vast body of wisdom behind it from centuries of masters. 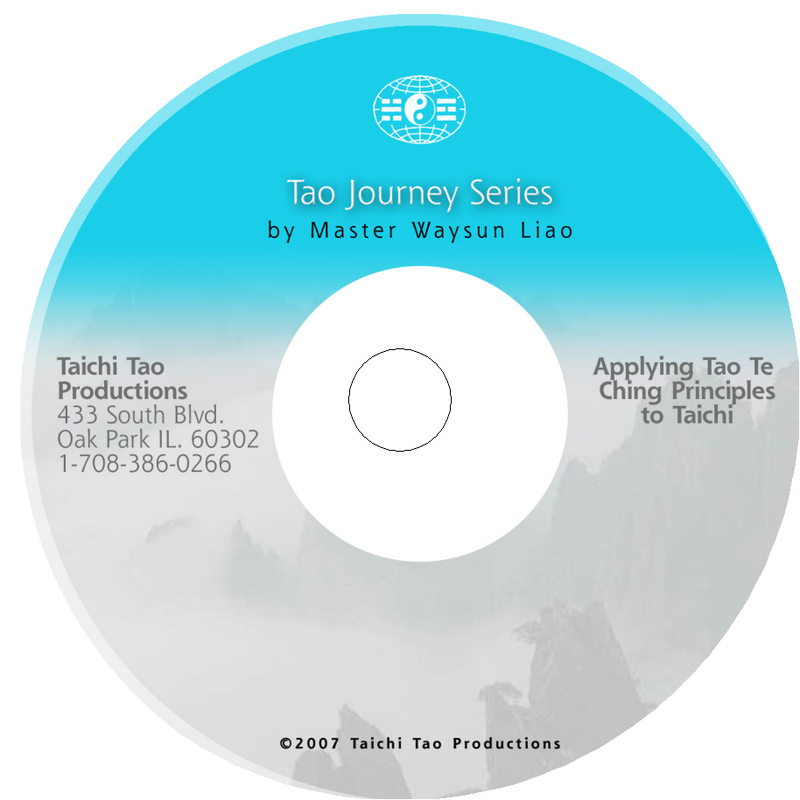 Nobody can claim to teach or learn Taichi from just one DVD. That’s why Master Liao has created a vast “university” of Taichi wisdom recorded just for you.